Skales is out with yet another single titled For You, ahead of the release of his album “The Never Say Never Guy”. The video for For You is directed by HD Genesis Films. while the song is produced by Echo. Enjoy! 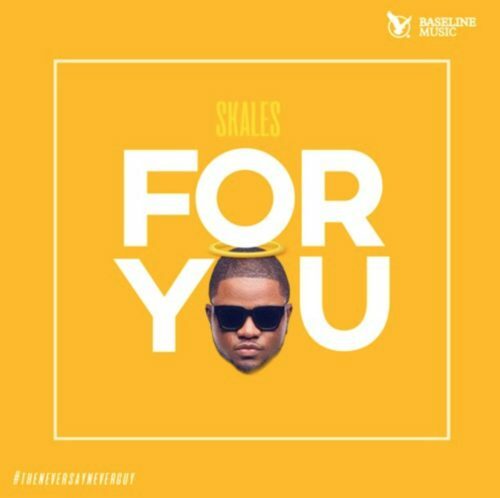 0 Response to "[Music + Video] Skales – For You"